Bought from A J Vasey. 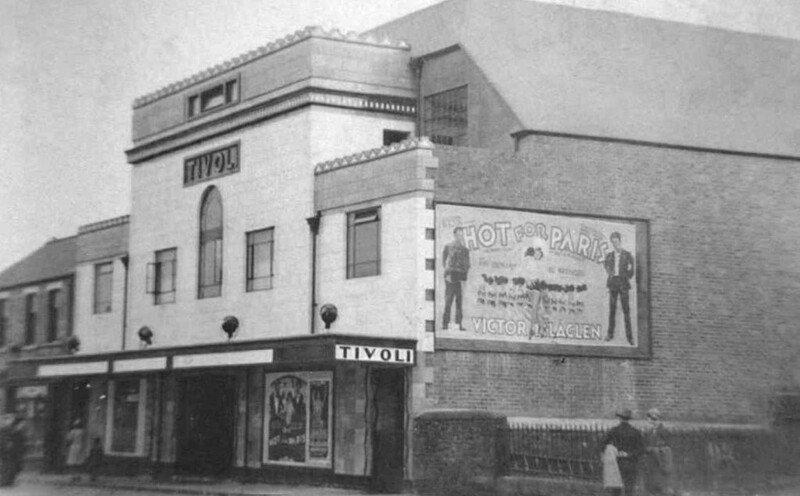 It was rebuilt upon acquisition by Thompson in 1929/30 to plans by J W Hayes with a facade covered in white tiles. 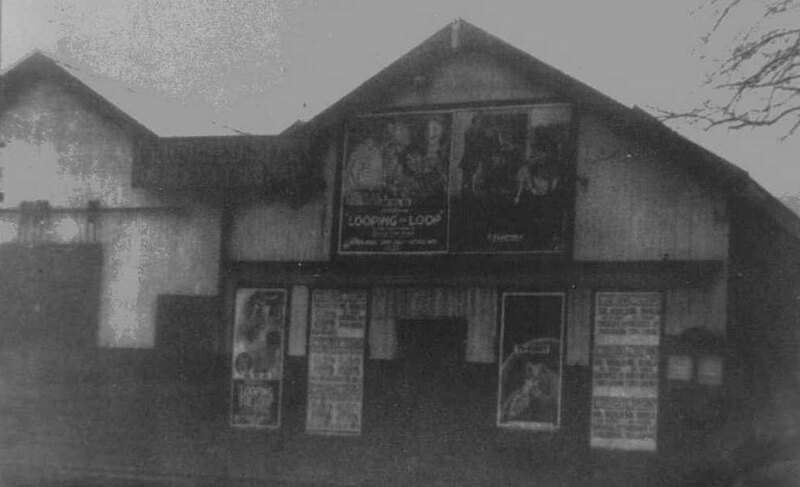 The original cinema was opened in 1910/11 but soon after opening was damaged by a minor fire when a film jammed in the projector. It was acquired by Lewis Sheckman in October 1935 to become part of the Essoldo chain and was renamed the Esseldo from January 1947. 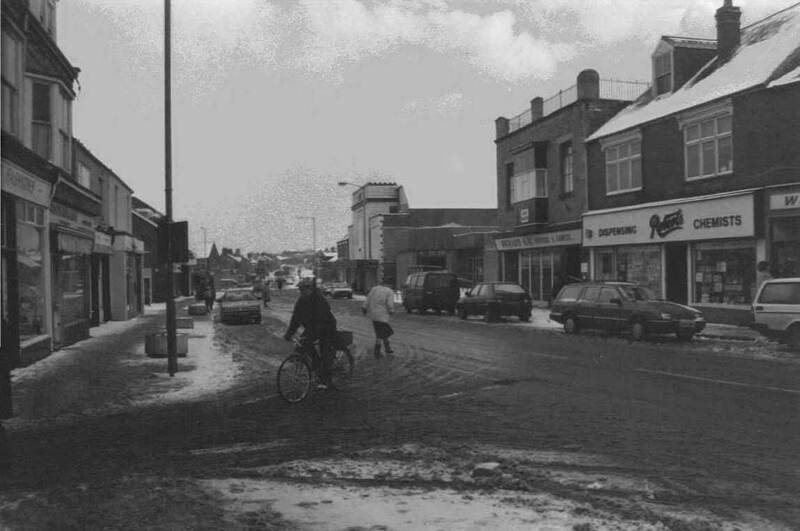 Part time bingo was added in the early 1960s and became full time by 1969. 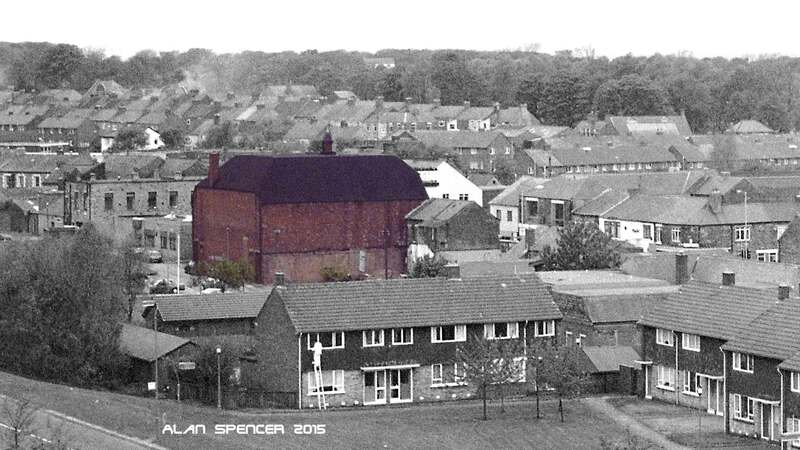 It later became a nightclub but was destroyed by fire on 24/25 August 1995 and the site was subsequently cleared. Frontage. 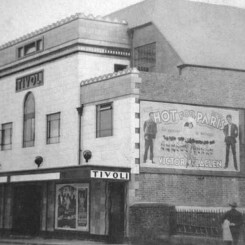 c1930 showing "Too Hot for Paris"
1992 – 1995 the building was known as The Twilight Zone then The Venue nightclub. 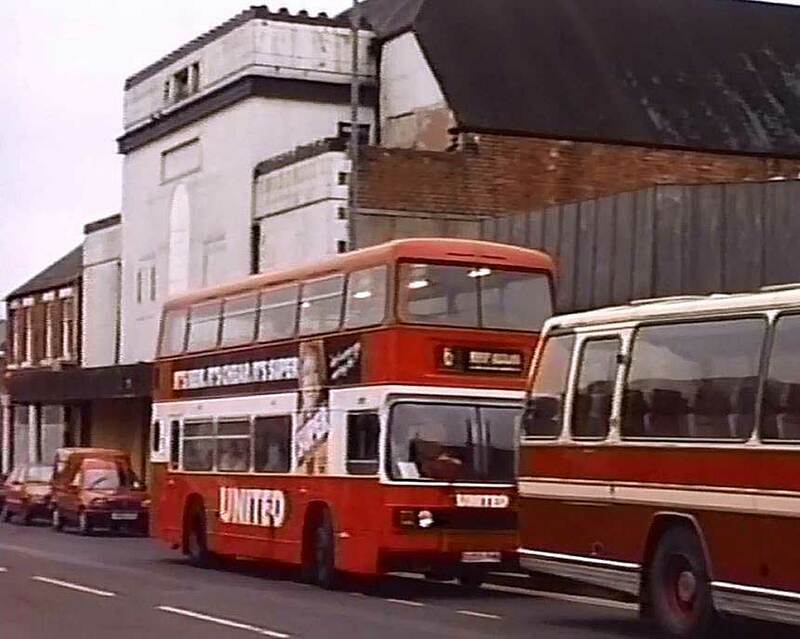 It was an all night rave club open from 10pm Saturday night through to 10am Sunday morning. Very popular and busy club. 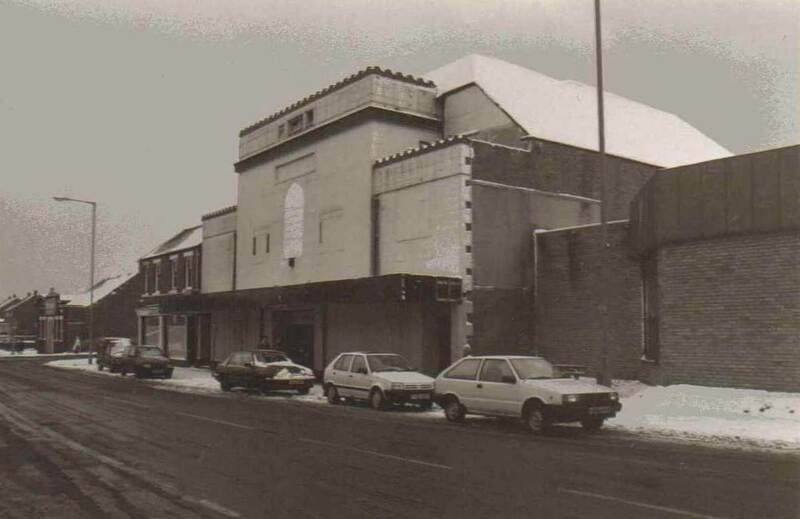 The interior still resembled it’s cinema days with the balcony still intact and used for sitting and dancing. The rake of the stalls floor had been replaced with a two tier dance floor.